The Soundbyte: Chardonnay may very well be the world’s most widely recognized grape variety. It was very likely the first wine you ever heard of, and what you will most likely be served if you order a glass of “white wine” at a cocktail party. The grape itself is quite neutral, but can be transformed via wine making magic into an oak-infused butter bomb, a crisp, citrus-and-mineral balancing act, or even a front porch-chugging box wine. There’s a lot to be said about the chameleon known as Chardonnay! Creamy, complex, high alcohol and lush flavors. The fruity aromas wary widely depending on the climate. The grape itself can be called “delicate” in aroma and flavors, but Chardonnay is very susceptible to the influence of wine making, and can be laden with aromas and flavors of oak, butter, cream, yeast, and vanilla, among others, through wine-making processes. Whether or not these are “good for the wine” is a matter of personal opinion and much debate. 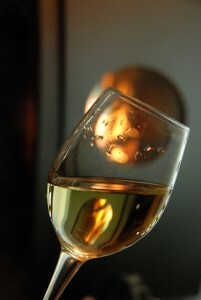 Chardonnay is also used in Sparkling wines, including Champagne and Franciacorta. Oregon, where it shines in both still wines and sparklers. And…almost anywhere wine is grown! Semi-firm cheeses such as Havarti, Monterey Jack, Meunster and Gouda. Smoked versions of Gouda are especially good. The Soundbyte: Simply stated, Gewürztraminer is an enigma. It is the one wine you either love or hate. The wine has a tendency to have a flavor quite different than what is expected from its rather forward floral, fruit, and spicy aromas; and your first sip can be quite a “shock” to the palate, to say the least! This is not to say its not a delightful wine; it can be a delicious wine indeed, and in my opinion a fantastic partner for many otherwise hard-to-pair foods. The French region of Alsace has seen the most success with Gewürtraminer, and the name is obviously German, but the grape’s history began in Italy, somewhere in the Tyrollean Alps, near the village of Tramin in Alto Adige. 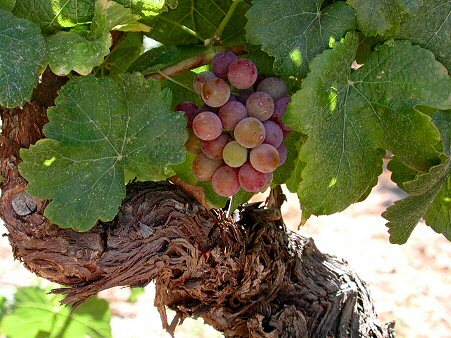 Like many grapes, Gewürztraminer tends to mutate based in its surroundings, so the grapes themselves may be golden yellow, light pink, or even pinkish-brown and spotted. It also tends to be a difficult vine in the vineyard, being quite susceptible to poor fruit set, frost damage,and certain viral diseases. However, the grapes, with their thick skins and blotchy colors, can attain very high sugar concentrations and those amazing aromas, which can lead to some pretty interesting wines! The one thing that cannot be denied about Gewürtraminer is its spectacular fragrance. Be prepared for a waft of rose petals, exotic fruits, and spicy perfume aromas that seem to leap out of the glass. 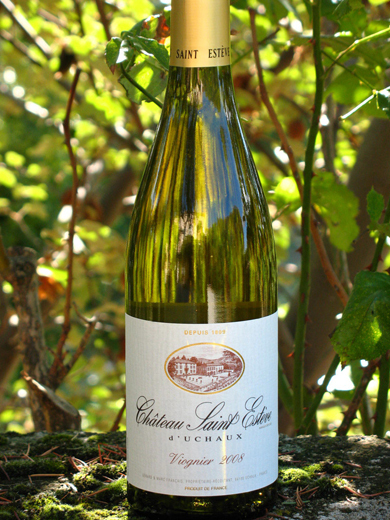 Gewürztraminer’s Lychee aroma is legendary. It has even been reported that Gewürztramier and Lychee share a common chemical structure responsible for the aroma. If you’ve never sniffed a lychee, go grab a can from your neighborhood grocer’s Asian Foods section and prepare to be amazed! Gewürztraminer is made in many styles, from bone dry to very sweet. 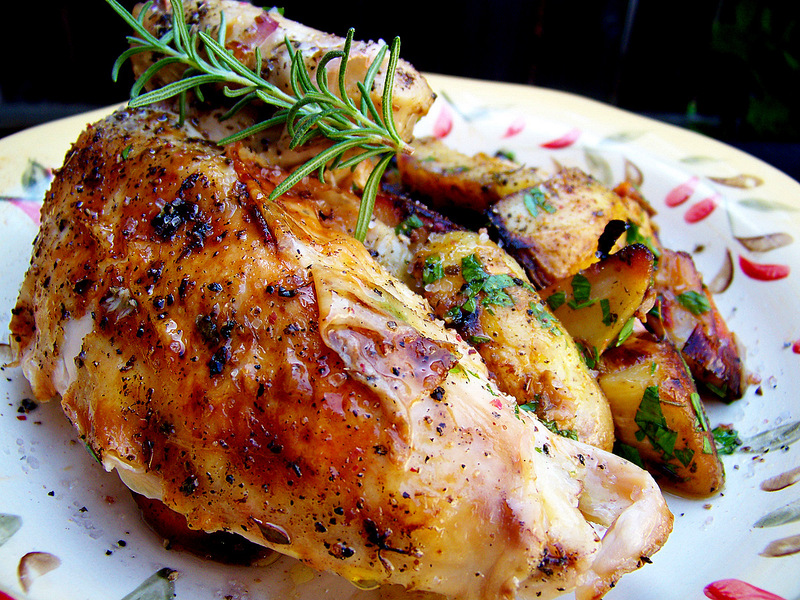 Guard your palate, and brace yourself. Even in dry styles of the wine, Gewürztraminer’s aromas smell sweet, but the flavor can hit the palate with a bombshell of dry spice and perfume. I’ve often compared it to eating pure ground cinnamon. Not entirely bad, but kind of weird if you were expecting cinnamon cookies. 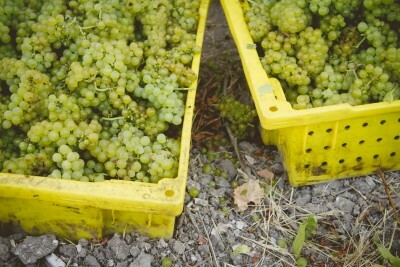 Gewürtraminer tends to be low-acid, which can be problematic in some of the sweeter wines. However, at the same time the wine tends to have a bit of bitterness to it. 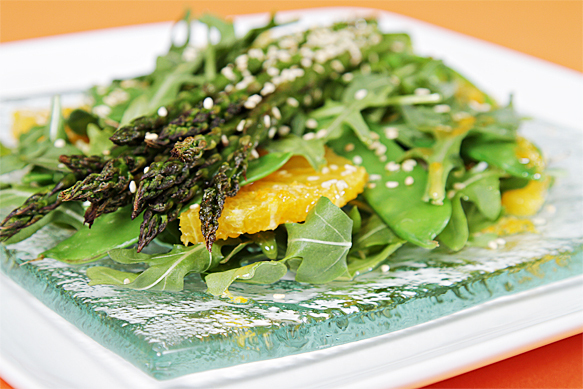 This can lend a needed balance to a low-acid wine, especially those of the off-dry or sweet styles. 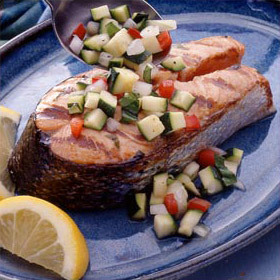 However, when pairing the wine with food, remember that acidity and bitterness react to food pairings in very different ways. The amazing ability of Gewürztraminer to attain high sugar levels means that dry versions of the wine can be misleadingly high in alcohol…this is a wine to watch out for! Gewurz also makes a very nice ice wine is made as well. Strange but True: Coconut, Pond’s Cold Cream, Cheap Rose Perfume, Nivea Cream, “Cosmetics,” “Old Lady Perfume” (don’t try to deny it), Church Incense, Petroleum, Turpentine, Diesel, Gasoline. The Alsace region of France, which many people consider to be the place where Gewurztraminer finds its “perfect expression”. 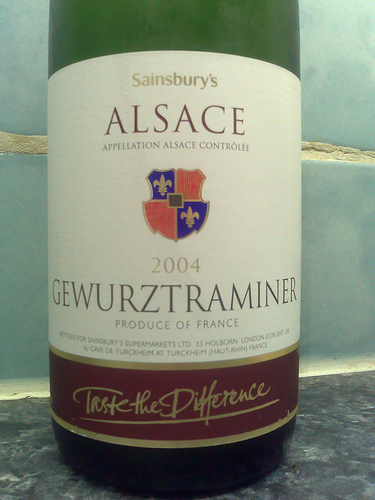 (By the way, in the French language there is no “ü” in Gewurz, so don’t let anybody tell you it is spelled wrong!) In Alsace, Gewurztraminer accounts for about 20% of the vineyards, making it the second-most planted grape of the region. 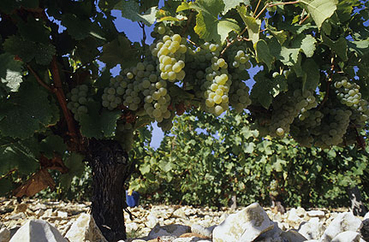 Riesling, the number one grape, accounts for 23% of the vineyards. 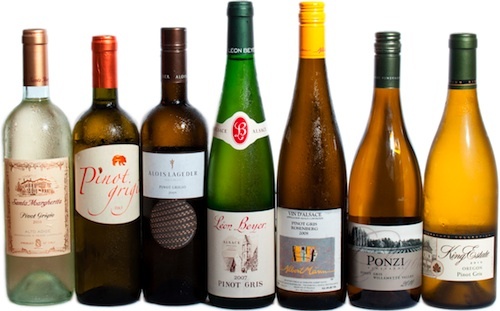 Austria, Germany, Hungary, Switzerland, Luxembourg and many of the smaller wine producers of Eastern Europe also grow Gewürztraminer, but it may be going by any one of the following aliases: Roter Traminer, Drumin, Pinat Cervena, Livora, Tramini, Mala Dinka, among others. True to its history, the grape is still grown in the Trentino/Alto Adige areas in Italy. 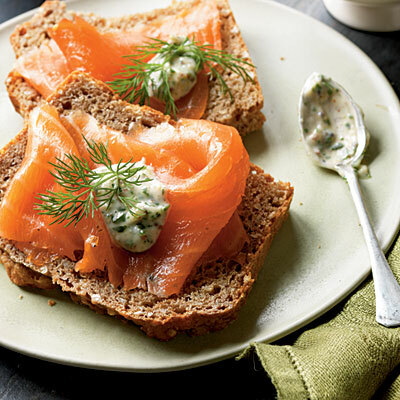 Areas of Canada, such as Vancouver Island, The Okanagan Valley, and Ontario, as well as New York’s Finger Lakes and Long Island Wine Country. California grew Gewurztraminer back in the 1870’s; a well-regarded version was produced by Charles Krug in Napa and Jacob Gundlach in Sonoma. These days, the cooler regions of California, including Mendocino County, Monterey County and Sonoma, also do quite well with small plantings of the grape. It seems that the pungency of many foods actually cuts the pungency of Gewurz, which does not always happen in the food-and-wine world but this is a great example of a “flavor bridge” being a good thing! French Onion Soup and Gewurz is one of the best food pairings on earth! Click here for My Favorite French Onion Soup Recipe. Pinot Gris, known to most of the world as the delightful if somewhat over-exposed Italian Wine called Pinot Grigio, is renowned for its crisp, fruity, vaguely floral and aromatic wines from Northern Italy. The variety known as Pinot Grigio is the “same grape-different name” as the grape variety Pinot Gris and goes by many other aliases as well. 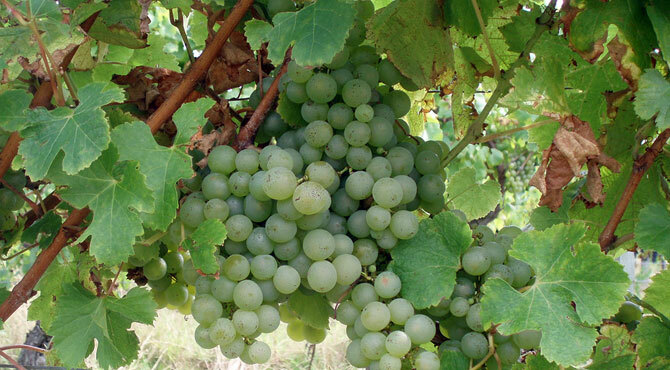 Pinot Gris aka Grigio is successfully grown in France, Germany, Austria, Switzerland, and Hungary, and is being planted with increasing popularity in The New World. The grape got the name “Pinot Gris” in France because of its grayish-white fruit and is believed to be a natural mutation of Pinot Noir. Almost always fruity, with lemon-lime-citrus aromas common in the Italian version, and tropical fruit-tree fruit aromas typical of the “New World” and Alsatian style. Very often stainless steel cold fermented. Generally crisp, acidic, and refreshing. Italian Pinot Grigio is often described as “Sauvignon Blanc without the grassy quality”. A late harvest, dessert wine called “Vendage Tardive” is made from Pinot Gris in the French Region of Alsace. Late harvest and “Vin de Glacerie” styles have also been spotted in Oregon. The cooler wine growing regions of Europe such as Germany, Austria, and Switzerland. Sauvignon Blanc is one of the world’s major white wine grape varieties, celebrated for its distinctive aromas and bracing acidity. 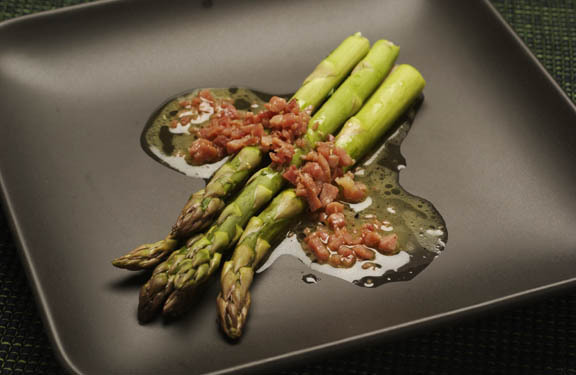 Its crisp acidic backbone makes it one of the most food-friendly of all table wines. Sauvignon Blanc is a highly aromatic white wine, and it’s distinctive aromas can vary greatly depending on terroir and winemaking. 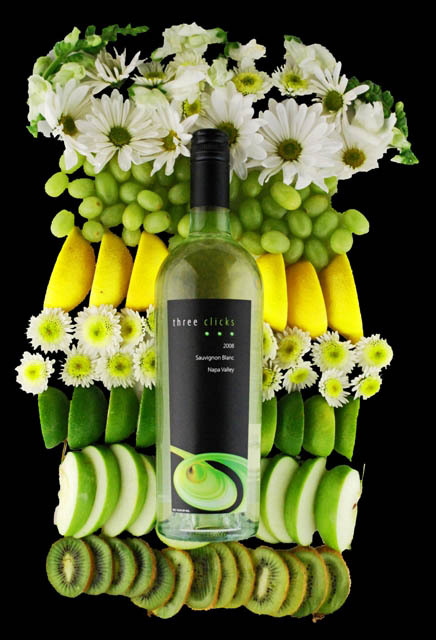 While generally thought of as a single-varietal or blended dry white wine, Sauvignon Blanc is also used to craft luscious dessert wines. 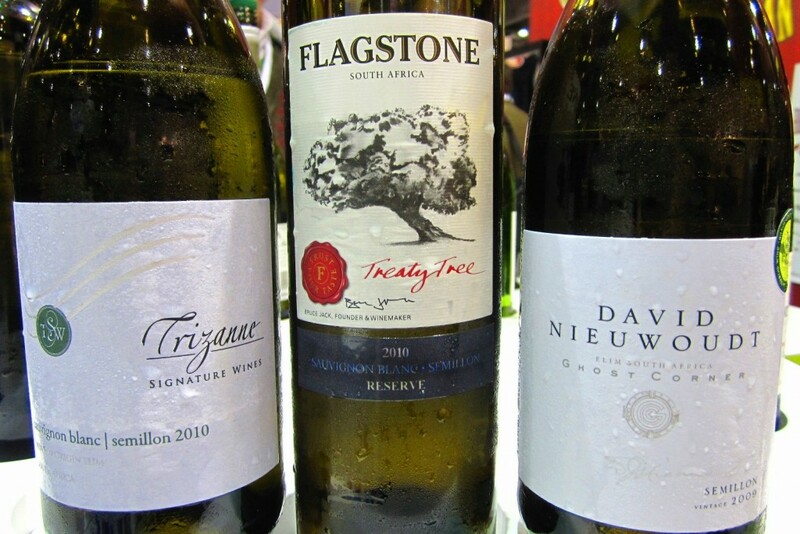 Sauvignon Blanc can be made in a variety of styles, based primarily on fermentation techniques and whether or not the wine is blended or oak aged. 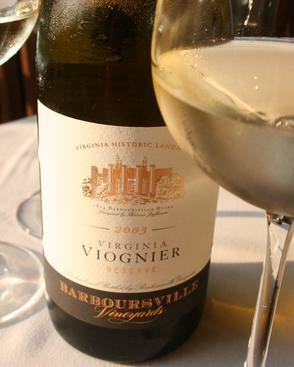 Botrytis-affected and Late Harvest Sauvignon Blanc can be used to produce very sweet, complex dessert wines. Lighter Style, Dry Sauvignon Blancs are generally stainless steel fermented and aged only briefly (if at all) in stainless steel. 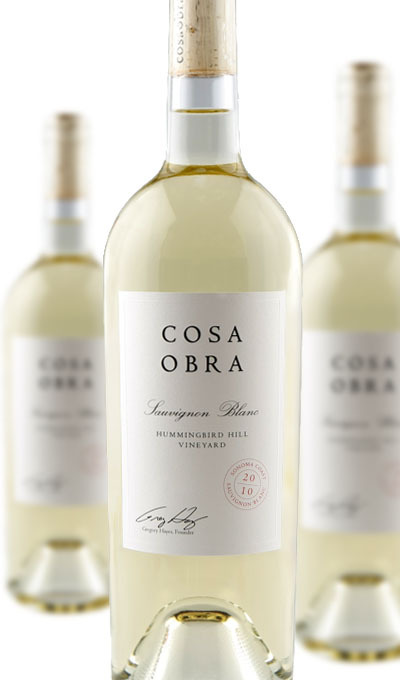 The typical attributes of this lighter style wine are: Light Body, Crisp, Delicate, Highly Acidic, Steely, Precise, and Fruity. 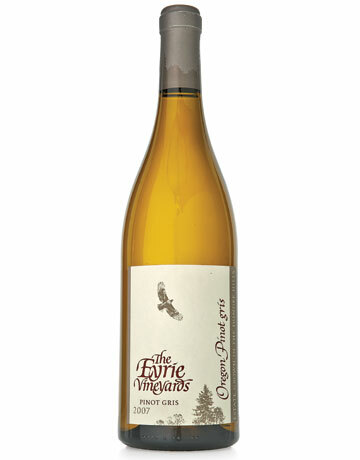 The richer style, sometimes called Fumé Blanc in the New World, is often oak-fermented, sur lie aged, and sometimes oak barrel aged. The attributes of this richer style include: Medium Body, Rich, Complex, Smoother, Oak-derived Complexity. 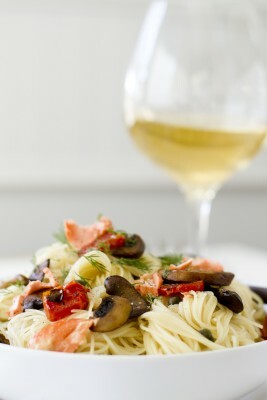 Sauvingon Blanc is often blended with Semillon in order to add complexity and tone down it’s usual razor-sharp acidity. 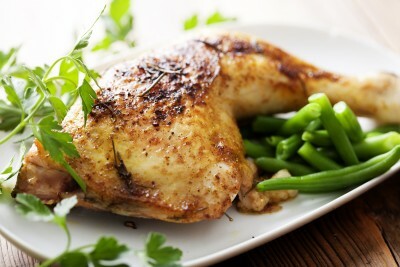 This style was pioneered in the White Wines of Bordeaux. Dessert Wine Styles of Sauvignon Blanc can disply aromas of honey, dried apricot, peaches, nutmeg and even curry…botrytis-affected wines will have that inimitable “earthy edge”! The Bordeaux Region of France, notably Graves and Entre-deux-Mers. The Loire Valley Region of France, notably Pouilly-Fumé and Sancerre. California’s Napa and Sonoma Regions. New Zealand, notably the Marlborough Region. Australia, notably The Adelaide Hills Region.